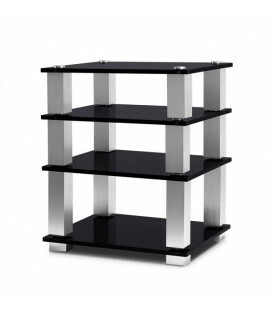 Whether you choose the Hifi or the AV version, the Stabbl pieces feature unique technical attributes, with a wave absorption system that supports each of the shelves, and featuring a remarkable 15mm thickness. 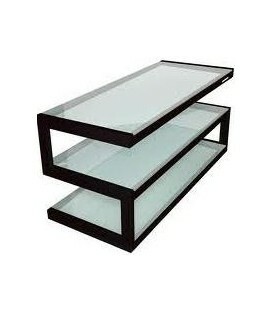 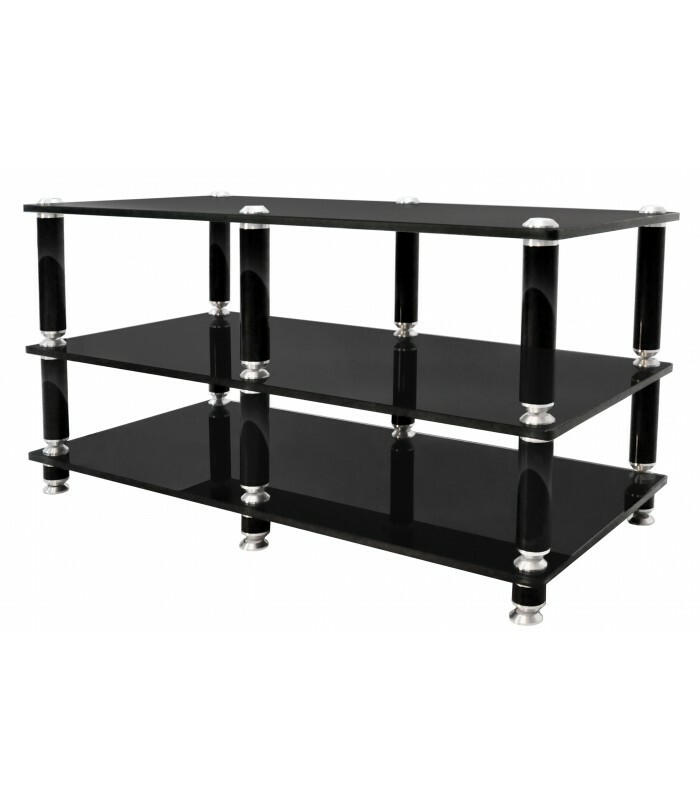 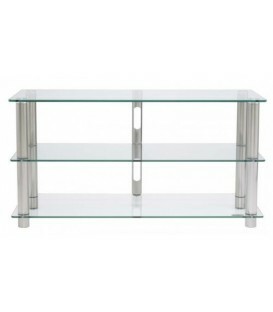 These black glass shelves give this product line a sleek quality that will adapt to every style. 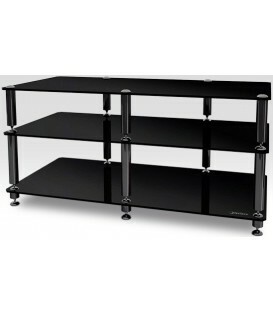 The storage modules feature spacious dimensions to accommodate all the elements of your high fidelity or home theatre system, including the heaviest and bulkiest components. 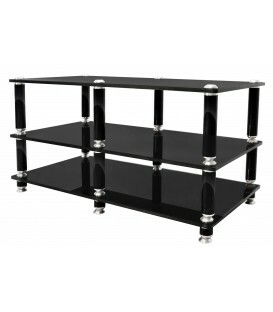 With flawless manufacturing and unflinching high-end design, the Stabbl will satisfy the most demanding tastes. 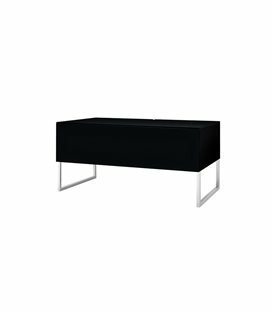 ;"
Net weight: 165.3 lbs; / 75 kg"